What was the first work to use the term “star gate”? For three million years, it had circled Saturn, wating for a moment of destiny that might never come. In its making, a moon had been shattered, and the debris of its creation orbited still. Now the long wait was ending. On yet another world, intelligence had been born and was escaping from its planetary cradle. An ancient experiment was about to reach its climax. I say surprised because I'd thought that term originated with the 1994 film. Was Clarke the first to use that term? Andre Norton's book Star Gate, predates Clarke, as per Odin1806's comment. What is at issue is whether or not you think the technology in that book is describing the same idea. I think it basically is. Further the idea itself predates Norton, her innovation is to make the Gate capable of reaching different multiverse versions of the world on which it exists. For previous usage though not the term Star Gate, see Heinlein's Tunnel in the Sky (1955). 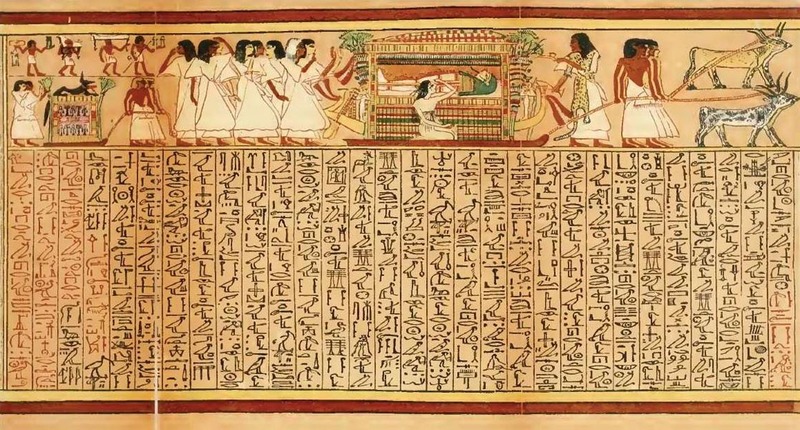 It was very likely - oh the irony - in the Ancient Egyptian Book of the Dead. The stars in the celestial heights are obedient unto thee, and the great doors of the sky open themselves before thee. In addition, there's Daniel saying about Babylon it literally means "Gate of the Gods", something Wikipedia confirms. Not the answer you're looking for? Browse other questions tagged history-of stargate 2001-a-space-odyssey or ask your own question. First use of the term “warp” to denote travel/speed? Which fictional work first used the term “space-time continuum”? When was the term “Einstein–Rosen bridge” first used in a Sci-Fi work?